It has been over a month since SS Rajamouli's magnum opus 'Baahubali 2: The Conclusion' released and the movie is still making a new record of one kind or the other. Baahubali 2: The Conclusion collection: It has been over a month since SS Rajamouli’s magnum opus ‘Baahubali 2: The Conclusion’ released and the movie is still making a new record of one kind or the other, leaving behind what seems like an insurmountable challenge for others in the future. 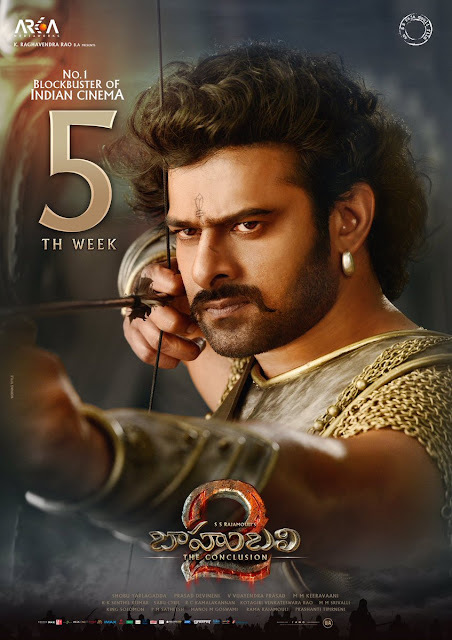 The film was a much-awaited release of 2017, as its first part ‘Baahubali: The Beginning’, released in 2015, had quite an impact on the movie-going public. It was the result of this, that the people flocked to theaters after the sequel released. 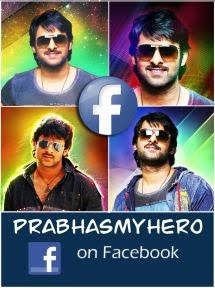 With its grand sets, a strong script and spellbinding acting of the star cast including Prabhas, Rana Daggubati, Anushka Shetty and others, the film succeeded both in the South as well as Hindi markets. The Hindi version of Baahubali 2 has also set massive box office collection records. The film has crossed the huge Rs 500 crore mark after 34 days of its release in India. Movie critic and business analyst Taran Adarsh, on Thursday, shared the box office collection of the film on his Twitter account. According to him, the Hindi (dubbed) version of the film has earned Rs 500.13 crore till Wednesday. The movie was released on April 28. Since then, it is doing exceptionally well in theaters and is maintaining box office collections in crores. It is clear from its box office collection that says the movie has earned Rs 1.56 crore, Rs 2.25 crore, Rs 3.16 crore, Rs 1.34 crore, Rs 1.22 crore and Rs 1.20 crore from last Friday to Wednesday, shared Adarsh. Adarsh shared the complete records of the Hindi version of Baahubali 2, in terms of its box office collection. According to which, the movie has crossed massive Rs 100 crore mark within just three days of its release, while it took three more days to double the figure and crossed the Rs 200 crore mark. After day 10 of its release, the movie had successfully touched and crossed the Rs 300 crore milestone. However, the movie did not slow down even after that and took just 15 days to go beyond the box office collection of Rs 400 crore. Till day 20, the collection reached Rs 450 crore and it was more than Rs 475 crore after 24 days of its release.